Figs belong to the oldest domesticated plants, today they are grown all around the Mediterranean area, especially in Turkey. Small trees bear the ball-shaped figs with green to dark purple skin and red pulp. 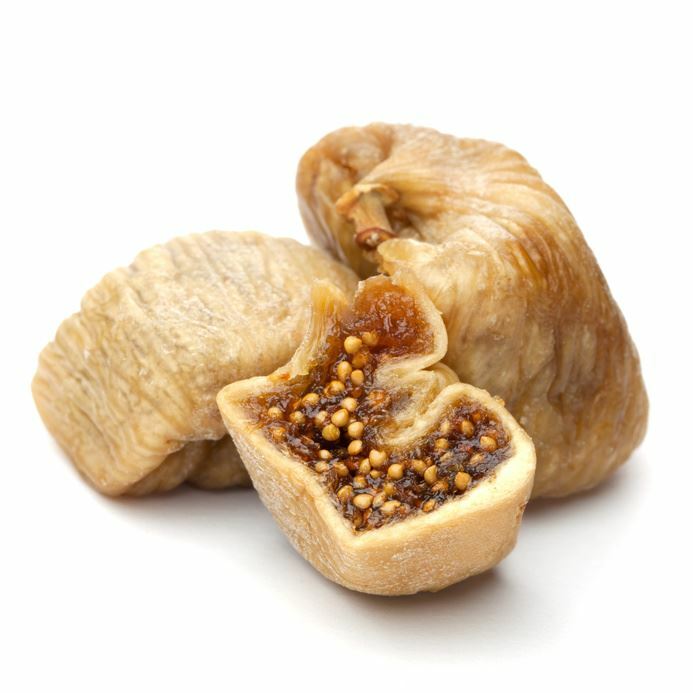 Turkish figs generally have a thinner skin, but that can vary from type to type.